With over 25 years in pattern development, Mossy Oak concluded that the most versatile and effective waterfowl pattern was one that was purely grass. After photographing a variety grass blades along water edges and flooded fields, they saw that each BLADE was unique and in the background was thatch of dead or pressed down lesser grass. With these two elements, they set out to create the perfect pure grass pattern by arranging each blade of grass in natural positions with shadows falling across each other on a thatch background. The thatch background with its small grass moving from light to dark spots creates the depth and distance from the larger blades to give Shadow Grass Blades a realistic, 3D appearance and superior ability to break up a hunter’s outline. Each blade of grass was selected for its unique coloration and position to duplicate the grass edges found all over the country. Perfect face mask. For hunting, hiking, walking the dogs, whatever. Must have piece of gear! fast shipping only tried on so far its pretty tight on face assuming it will stretch out over time. Love this hoorag goes good with my waterfowl gear! Does good in the winter too! My son loves it! I ordered this for my 13 yr. old son. He wears it duck/goose hunting, fishing, bow hunting and even working out. It’s great and can be used many different ways. I liked my first one so much that I just placed an order for 2 more !! The colors are exactly as advertised, no different. It will be used as a face cover for hunting. Easy on & off, stays in place, no pressure when wrapped around your face. Ordered it for my son for Christmas . He loved it. Also I received it quickly when I ordered it. Perfect! It is light weight yet can knock down wind burn on cold days. I got 2 because my buddies will want to borrow the second one! I love my Mossy Oak Hoo-Rag !!!!! Here is a link to my review video !!! 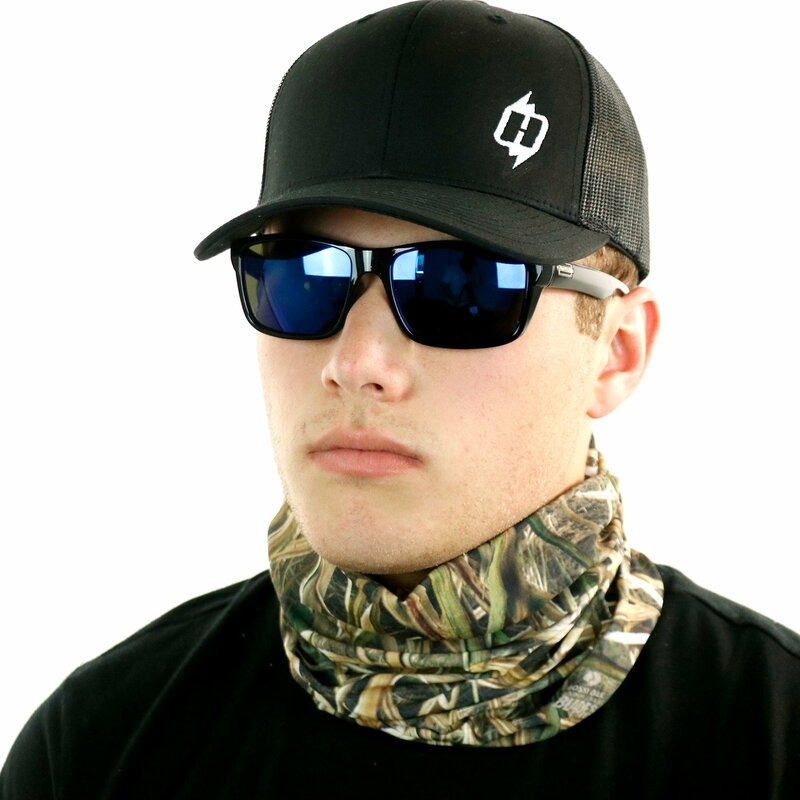 Haven’t used it yet but I know it will go perfect with my duck hunting jacket, and cover me from those flying eyes in the sky! Love it! I live in Ga and ride a motorcycle. I bought this as a pollen face mask, but I’m also a duck hunter, so I bought this pattern. 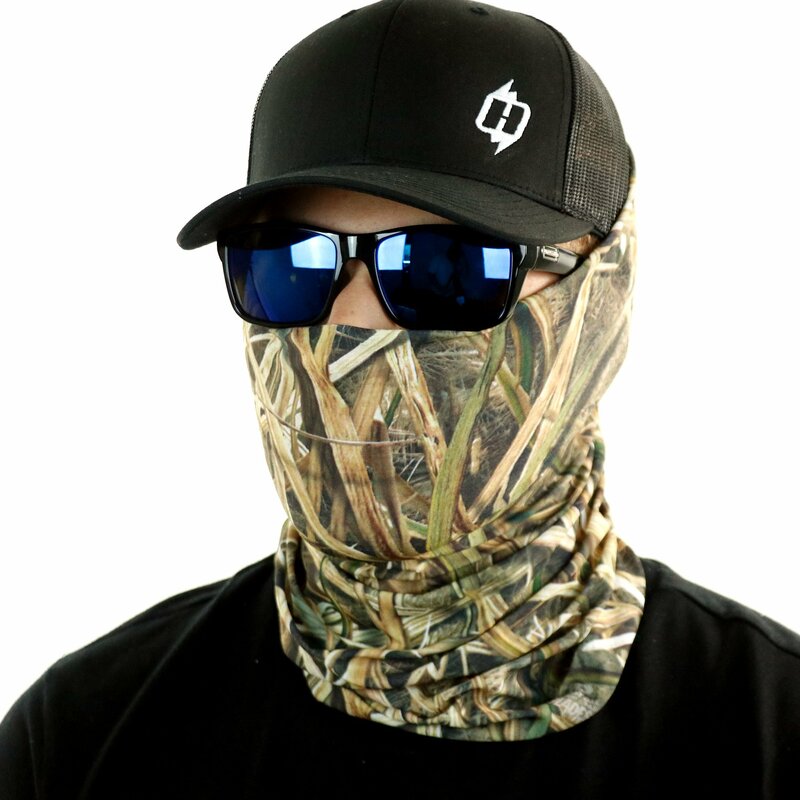 It works great as a pollen face mask and I’m sure it will hide my face well in a duck blind. I love it! I think I’ll buy a couple more. I like the colors and all and am very halo with it, they are already thin but hey should make a thinner edition one so you can breath through them Easier. I started using Hoo Rags within the last year. I often use some sort of face mask for hunting and motorcycle riding. One of the problems I ha e found is durability. Most of the competition’s products stretch and fade. Hoo Rags retain elasticity and don’t fade with use. They are comfortable and I love mine!! One of my favorites so far. 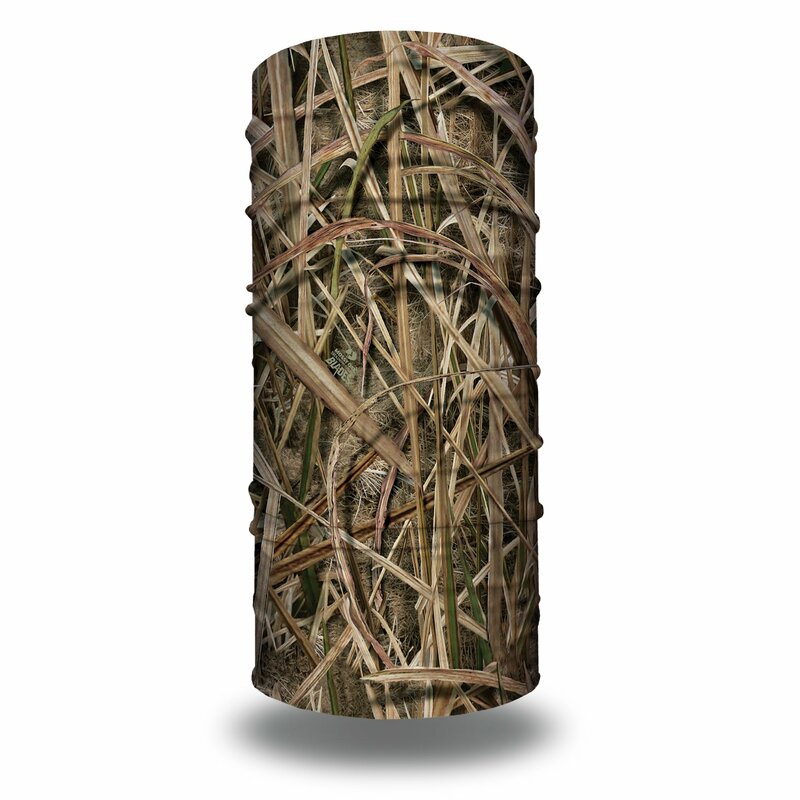 Perfect for hunting, doesn’t need to be darkened to blend in. Lightweight enough to breathe through without sweating too much, but warm enough to not need extra layers. 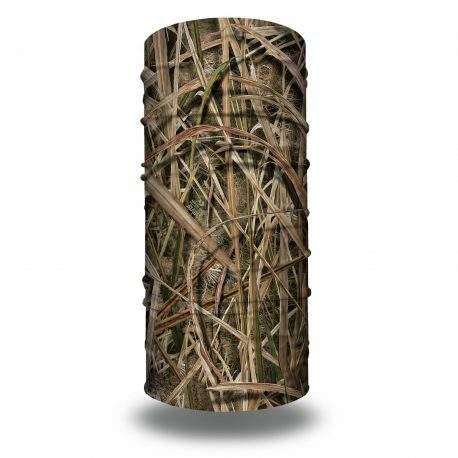 Replaced I personally use it for every waterfowl hunt. Also ordered and received within days. Fantastic. Doesn’t block my vision or move around like other face masks. Can even blow my calls through it so I can stay covered when birds are coming in. Fairly warm for how thin it is.